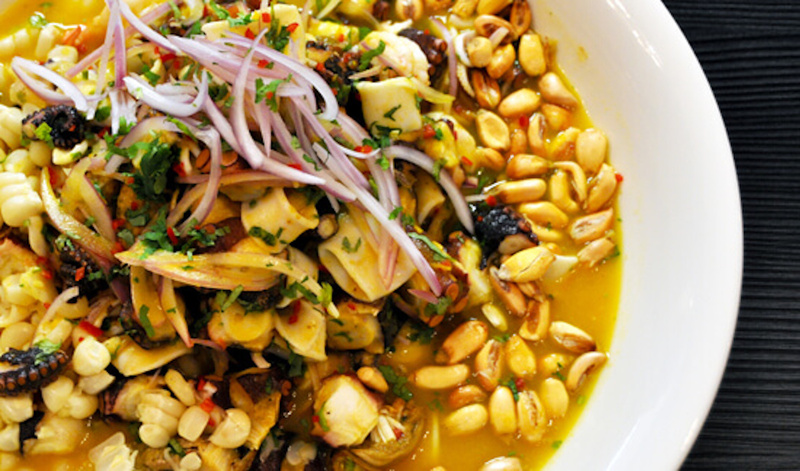 Lima is known as the gastronomic capital of Latin America. A visit to Peru would not be complete without diving in to taste and experience the exciting traditional dishes and modern fusion flavors on offer. With a diverse larder from the Pacific Ocean, coast, highlands of the Andes and fertile sub-tropical Amazon rainforest, the ingredients and flavor combinations are endless. Of course, you can taste your way through our many restaurant recommendations, but if you really want an authentic foodie experience, why not head into the kitchen with an expert Peruvian chef? Urban Kitchen Lima is an exciting contemporary cooking space with an emphasis on participation. Led by a young and dynamic team of professional chefs, you’re introduced to some of the best loved ingredients and recipes of Peruvian cuisine. 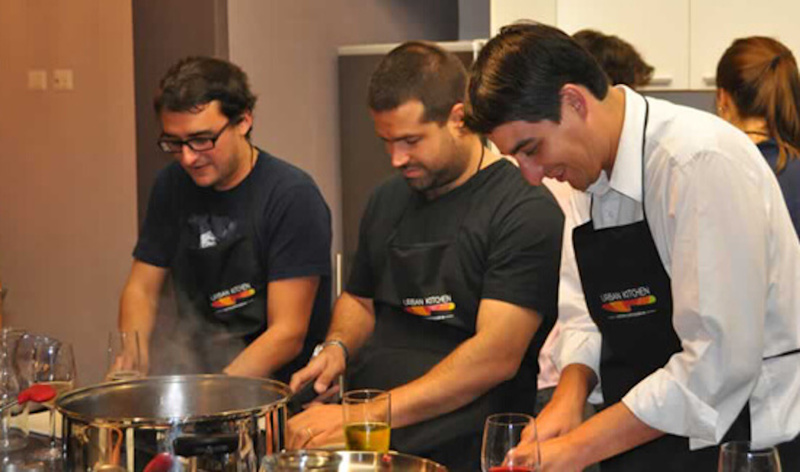 Get chopping and stirring as you learn to prepare an array of Peruvian dishes. You can choose from many types of Peruvian cuisine to focus on, including classic Peruvian dishes, recipes from particular regions, Nikkei – the exciting Peruvian / Japanese fusion cuisine, seafood, and many more. For a complete foodie experience, you can start your Uban Kitchen Lima experience with a chef-guided market tour to learn about the ingredients that you’ll then cook with. Urban Kitchen Lima is not just a cooking class. It’s all about the participatory experience – working with and chatting with the chef, learning about the ingredients and having fun in a relaxed social environment. At the end of each cooking class, everyone sits down in the social communal dining area to dig in and enjoy the feast you’ve prepared together. Good Life Expeditions can arrange this authentic and immersive cooking experience at Urban Kitchen Lima, as part of a memorable trip to Peru. Our expert travel team is ready to assist with all your travel plans, so contact us today.